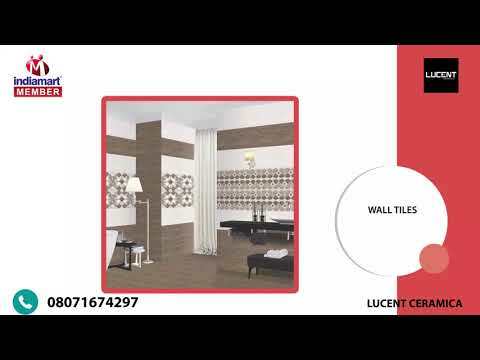 [www.lucentceramica.com] Leading manufacturer of Wall And Floor Tiles. Share your details here to get free price quotes http://goim.in/ko886YQK. Have any other requirement? Visit https://www.indiamart.com/.